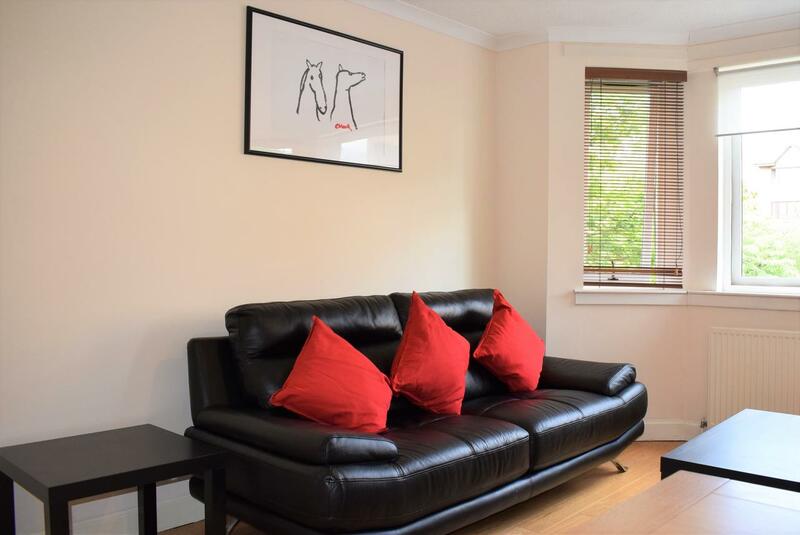 Kelpies Serviced Apartments – Cameron is an accommodation located in Edinburgh, 2.5 miles from Edinburgh Festival Theatre and 2.5 miles from University of Edinburgh. 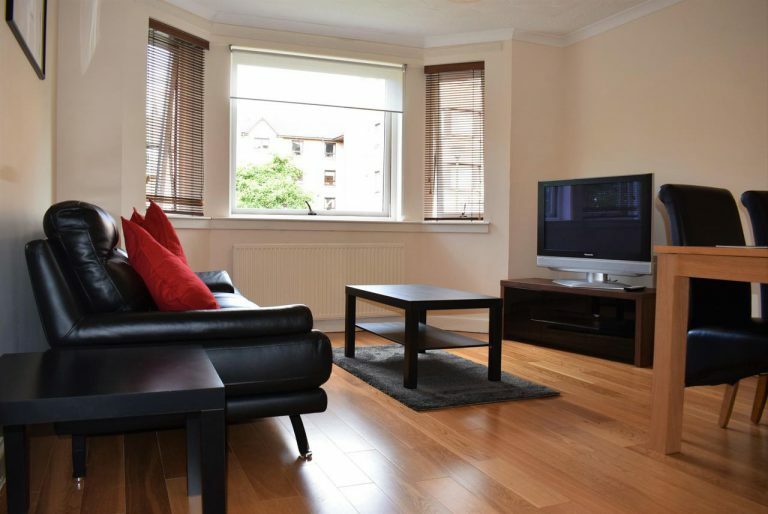 The property is 3.1 miles from Royal Mile. 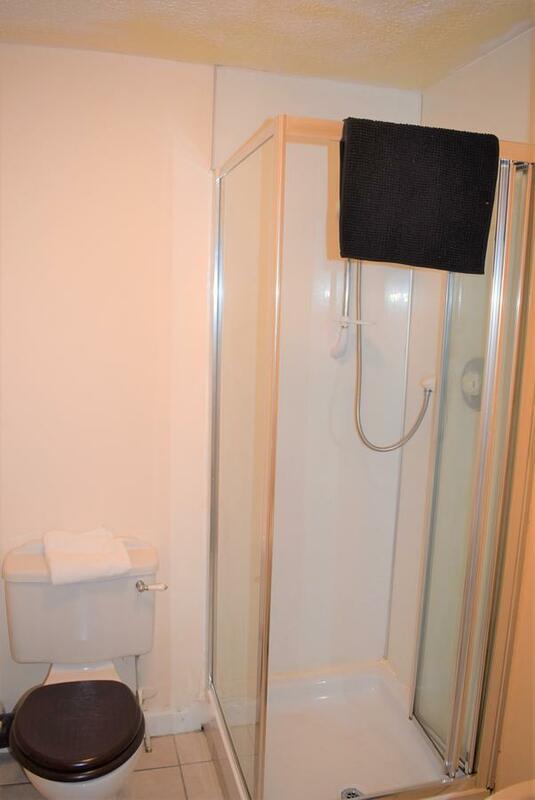 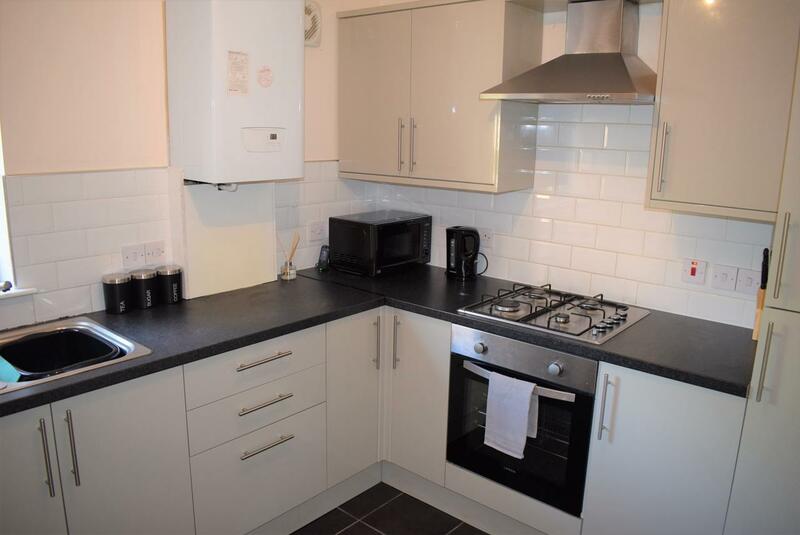 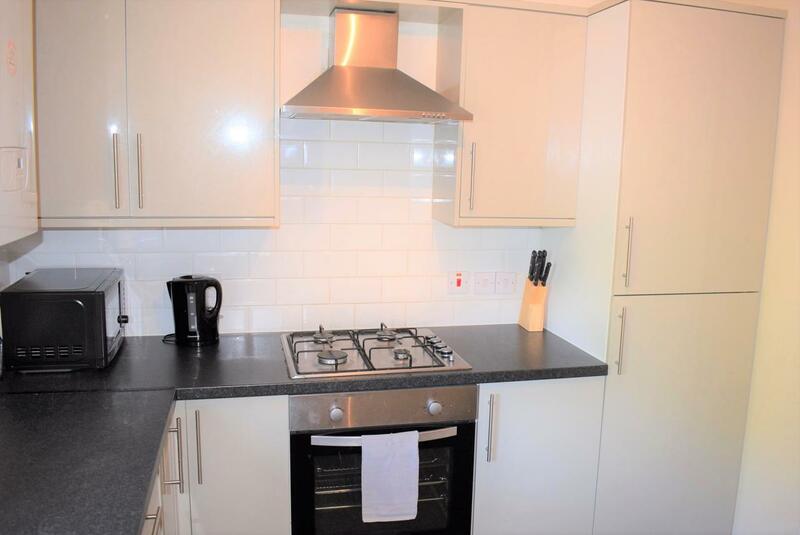 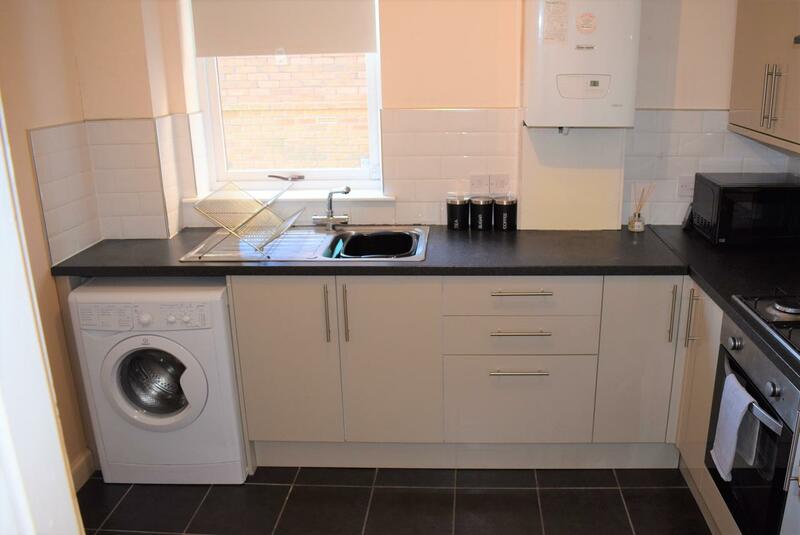 The accommodation is fitted with a kitchen fully equipped with oven, hob, washing machine, kettle, toaster and microwave. 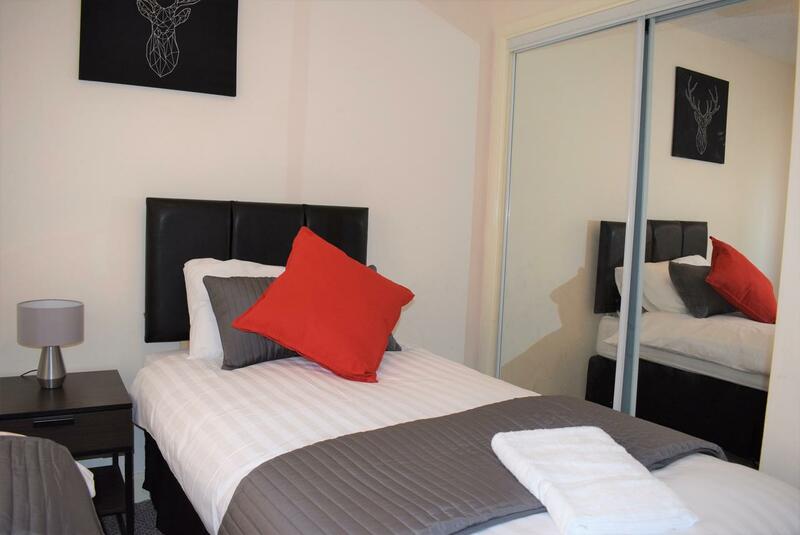 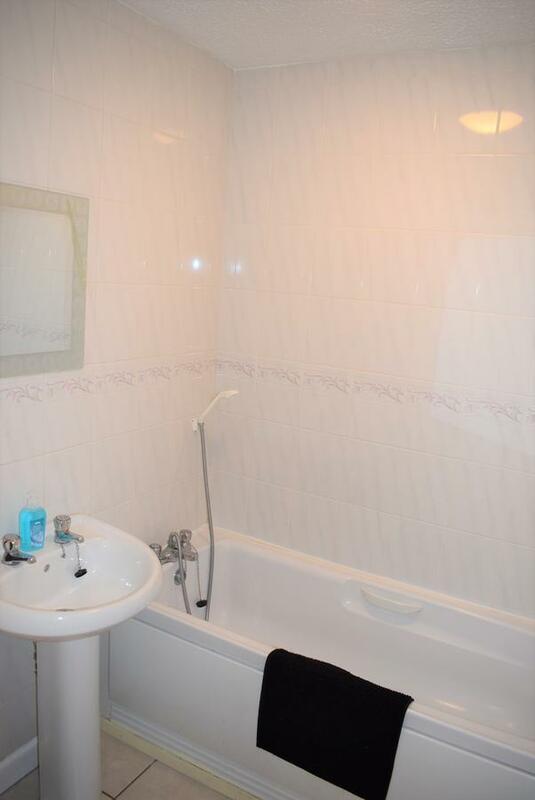 The apartment includes a living room and 2 bathrooms and has the added advantage of additional essentials such as hair dryer, towels, clothes airier etc. 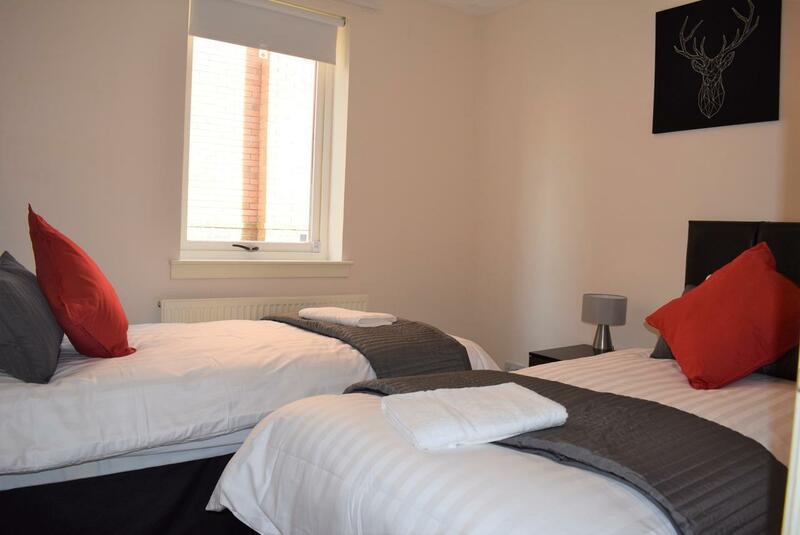 The National Museum of Scotland is 3.1 miles from the apartment. 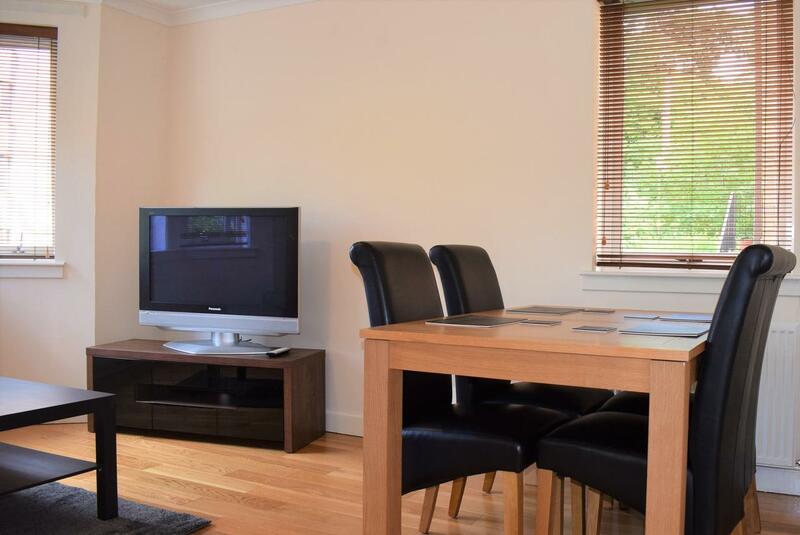 The nearest airport is Edinburgh Airport, 14.3 miles from the property. 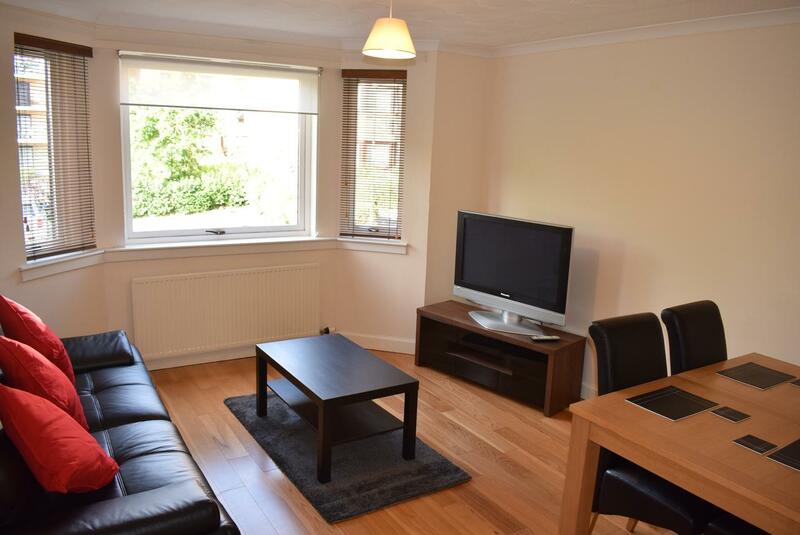 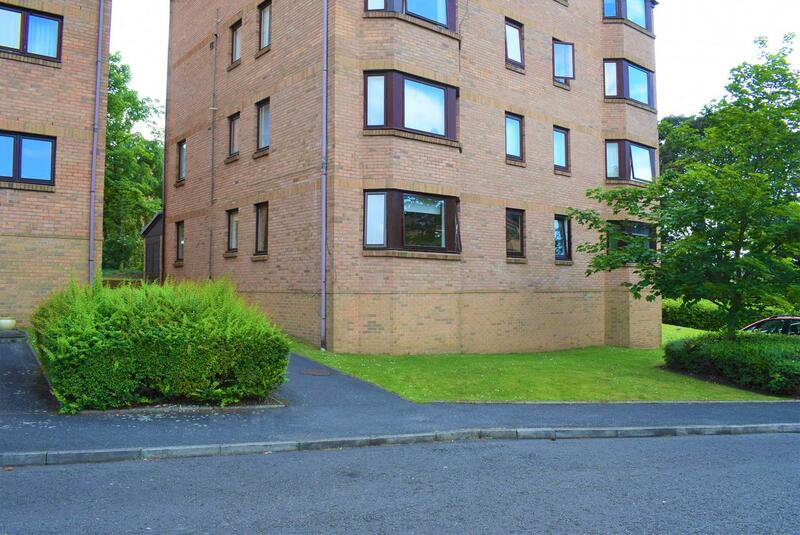 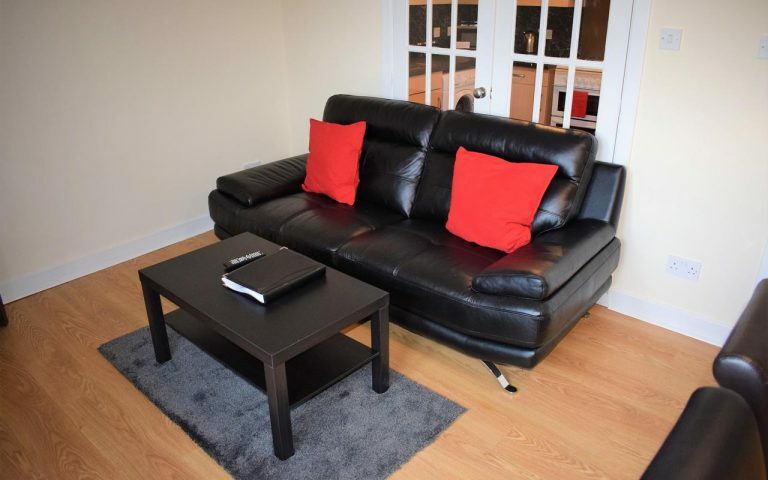 Cameron Apartment- (2 Bedrooms) Liberton, Edinburgh is available for selected dates.